Akshay Kumar kick-started a countdown for his upcoming movie Kesari, with some amazing first looks into the highly anticipated film. 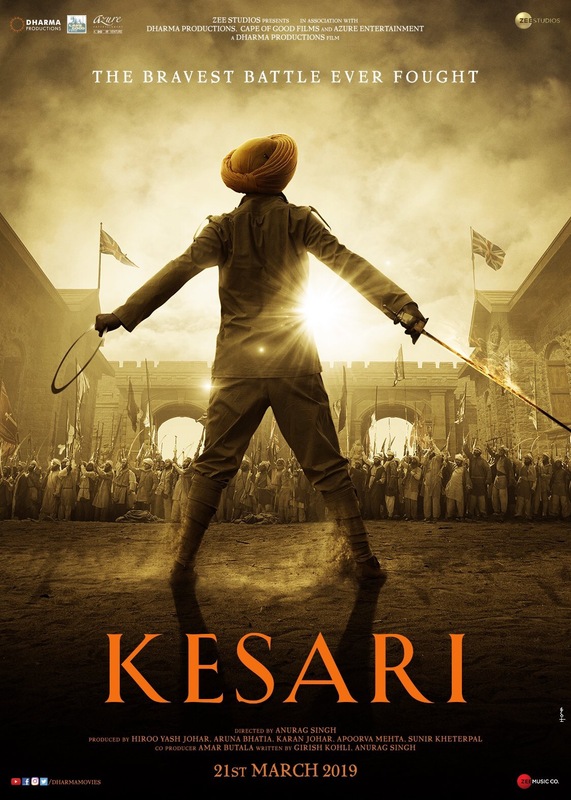 Kesari is based on the battle of Saragarhi fought between the British Indian army’s Sikh Regiment and Afghan tribesmen in September 1897. The British Indian contingent comprising 21 Sikh soldiers were attacked by around 10,000 Afghans and decided to fight to the death, which is considered as one of history’s greatest last-stands. Not only did the actor share some amazing posters he also gave a glimpse with a teaser! While sharing the glimpse, he wrote, “It’s an UNBELIEVABLE TRUE STORY.